Attorney General William Barr ordered the FBI and the federal Bureau of Prisons to investigate allegations of discrimination against LGBTQ employees reports. The announcement came in response to concerns from DOJ Pride, a group that represents thousands of LGBTQ employees at the Justice Department. U.S. Attorney General William Barr is considering Claire Murray, a former White House lawyer who recently joined his staff, for a top Justice Department role overseeing civil litigation and the Office of Justice Programs, including the COPS office. She was a clerk to Justices Samuel Alito and Brett Kavanaugh. U.S. Attorney Jessie Liu in Washington, D.C., will not become the Justice Department’s Associate Attorney General. Republican senators objected to her leadership of the National Association of Women Lawyers when it supported abortion rights and opposed the nomination of Justice Samuel Alito. 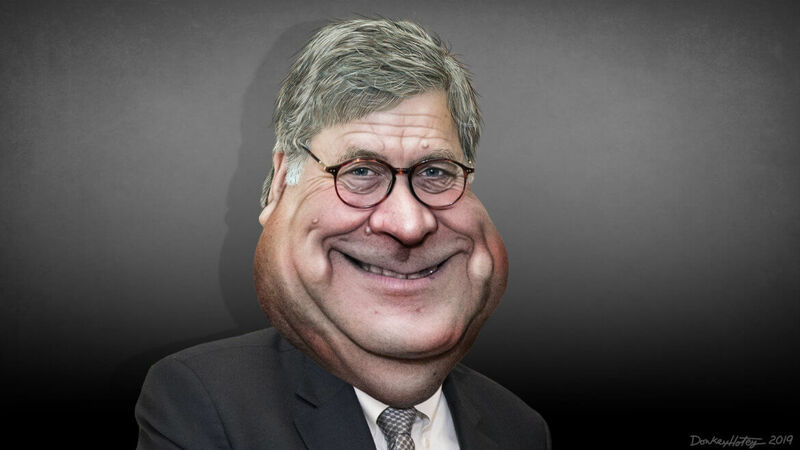 The Justice Department’s inspector general says Barr’s aides back in 1992 didn’t thoroughly review legal issues surrounding the Drug Enforcement Administration’s bulk collection of telephone-call data. Senate Judiciary Committee Chairman Lindsey Graham (R-SC) plans to launch an investigation into whether President Obama’s Department of Justice unlawfully obtained a warrant to “spy” on a Trump associate to help Hillary Clinton’s campaign. Newly installed Attorney General William Barr is trying to steer the Justice Department out of politics, but he will face his toughest test over the final report of special counsel Robert Mueller. Shannon Goessling, President Trump’s choice to lead the Justice Department’s Office of Violence Against Women, believes that arming women in domestic violence situations is key to their safety, despite experts’ warnings against the practice. President Trump will nominate Jessie Liu, U.S. Attorney for the District of Columbia, as Associate Attorney General. Liu’s principal responsibility would be overseeing civil litigation. Former acting Attorney General Matthew Whitaker left the Department of Justice on Saturday. It was unclear whether he might seek another role in the Trump administration.